There are some nights when I just want a big bowl of pasta. Full of carbs? Yes. Carbo loading for something physical? No. Still eating it anyways? Yes! 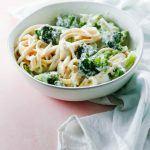 I recently made Broccoli Alfredo and could not stop eating it. This recipe was the bomb and I’m so excited to share it with you! 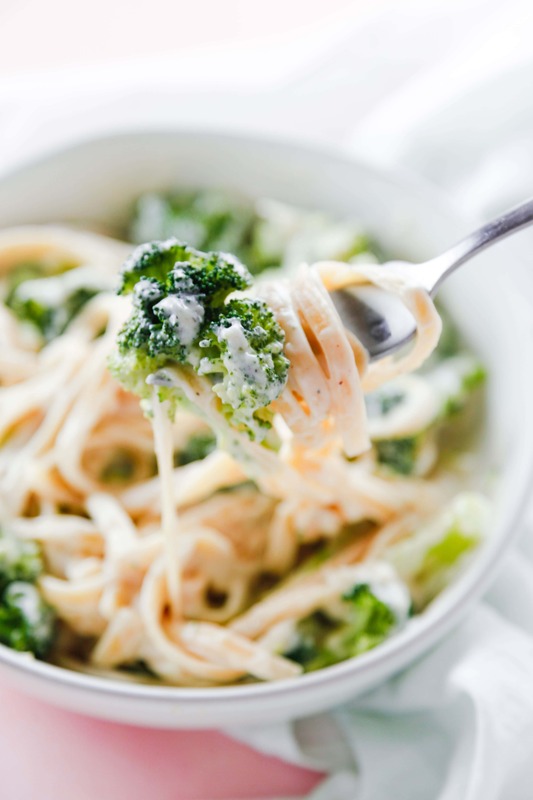 I like making broccoli alfredo because the broccoli soaks up the sauce and becomes so flavorful. 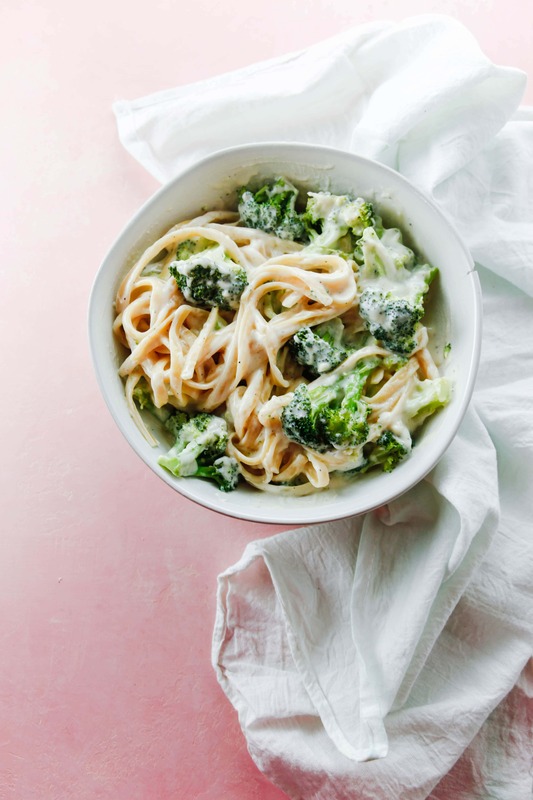 I’ve made a few other alfredo recipes, Homemade Fettuccine Alfredo and Chicken Fettuccine Alfredo so I think it’s safe to say that I am alfredo obsessed. I also tried freezing my leftovers for this recipe and they held up well, which is good because this recipe makes a pretty large batch. The take away from this recipe is the sauce. 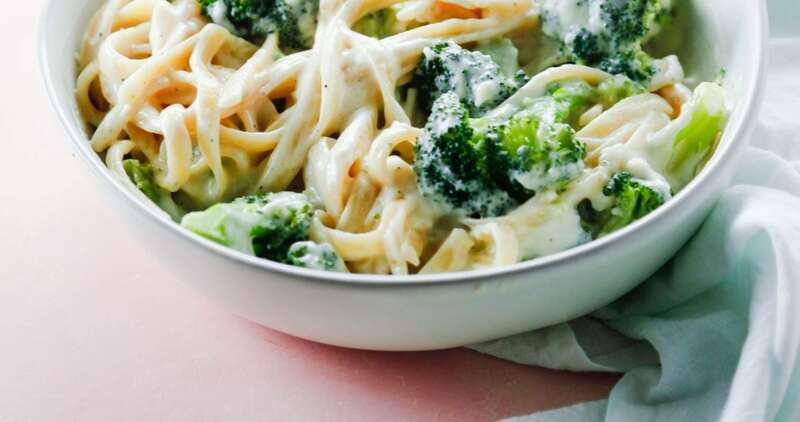 A good alfredo sauce can be paired with most any protein and lots of different vegetables. So if broccoli isn’t for you, try using shrimp, chicken, cauliflower, or grilled summer veggies. There’s a lot of possibilities so even if you have a picky eater on your hands, there’s something out there for them too. 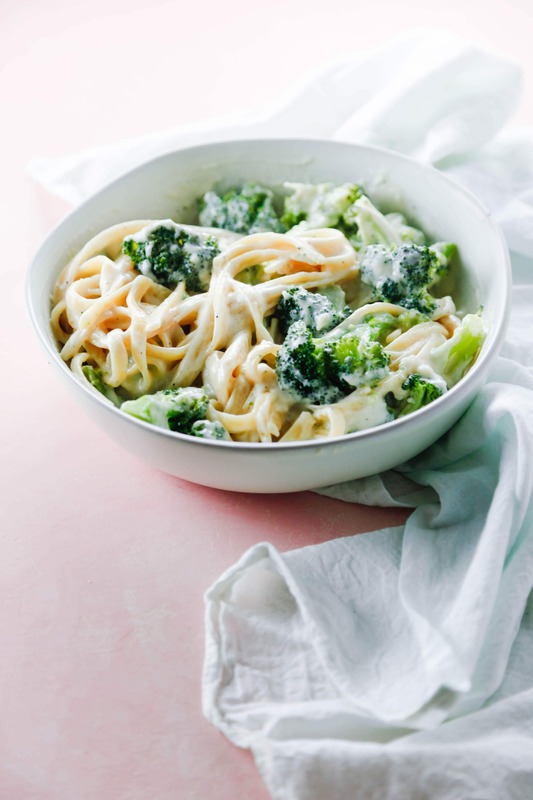 Make a delicious Italian style dinner with this Broccoli Alfredo Recipe. So delicious it will make you crave this meal every day! Steam Broccoli until al dente. 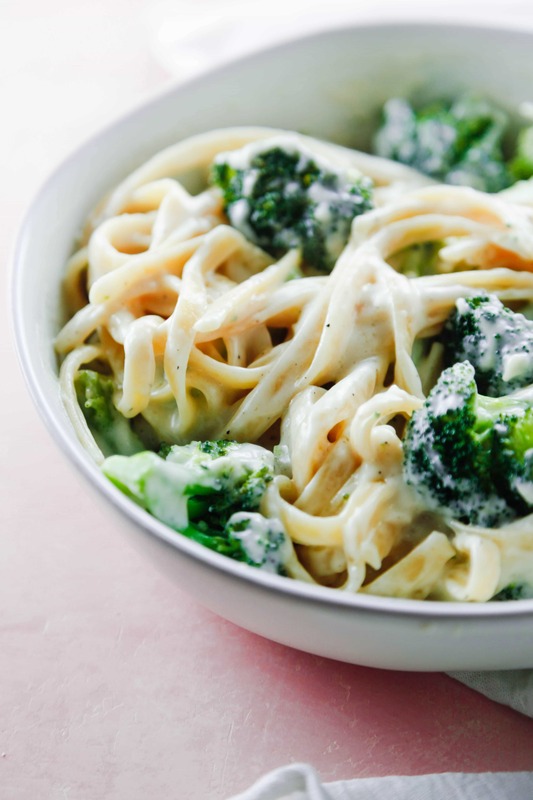 Serve alfredo and broccoli over fettuccine or pasta of your choice and enjoy!